The Trump administration has issued a new travel order, to take effect March 16, imposing a 90-day freeze on new visas for citizens of six majority-Muslim nations. But it alleviates many of the other rules that have ensnared travelers worldwide since the original order in January. The new rules, signed by President Trump in an executive order today, block travelers from Iran, Sudan, Somalia, Libya, Syria and Yemen from entering the country, and stop the issuance of new visas from travelers in these countries. But green card holders are not affected by this order, and neither are visa holders from Iraq. 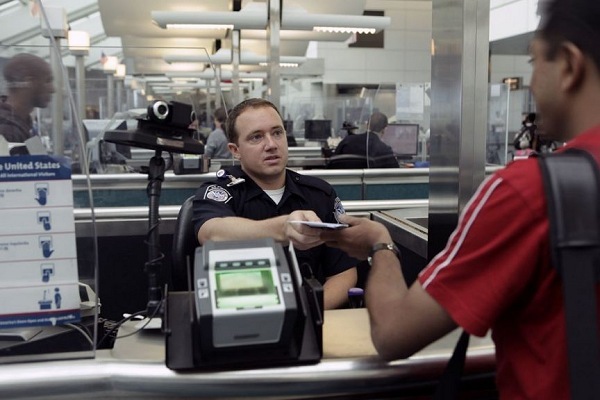 Travelers who have already been admitted to the country for “a continuous period of work, study, or other long-term activity,” will be allowed to apply for visas on a case-by-case basis, as will those with “significant business or professional obligations.” Foreign travelers seeking to visit or live with family also will be able to apply on a case-by-case basis, and, generally, those who hold current visas should be able to leave and enter the country with no problems. Exceptions also will be granted to legal permanent U.S. residents, dual nationals who use a passport from another country, and those who have been granted asylum or refugee status. To read more at Travel Market Report, click here.